Joint pain got you down? Winter is a common time to experience aches and pains. Alandi student Roshni Shani shares some home remedies to ease pain and swelling. 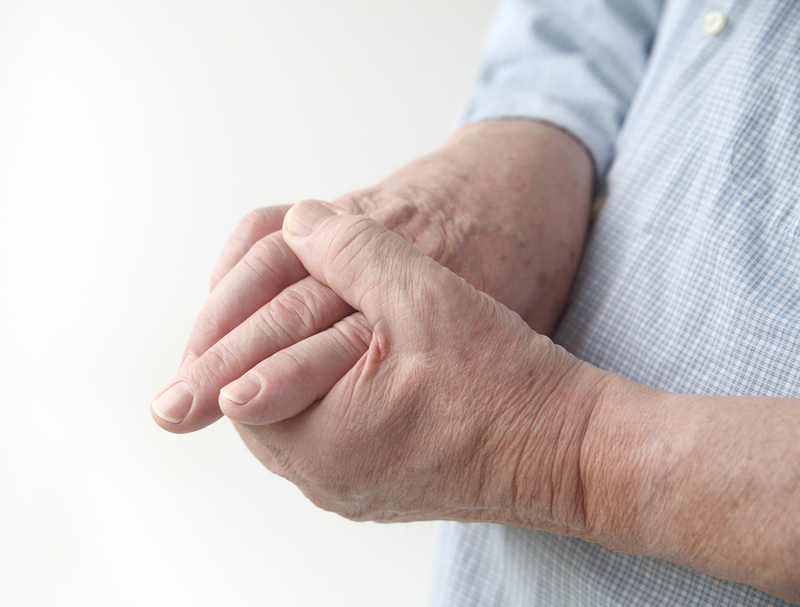 Whether it’s from an injury or repetitive strain causing wear and tear on joints, pain does happen from time to time. Instead of sending a loved one to the store or trying to hobble there yourself, you can easily use remedies from your own home. Ginger - you can use dry ginger powder to form a paste or use fresh ginger pulp to the area. Remember to lay down a piece of gauze on the affected area, then apply the paste or pulp for easy removal. Mustard seeds - boil 2 tablespoons of mustard seeds in water and you can either soak the affected joint, or soak a towel and apply as a warm compress to the area. Keep re-soaking and re-applying to maintain a warm temperature, being mindful that the room is also draft-free. Nutmeg oil - you can either apply diluted nutmeg oil, or make your own by frying nutmeg in sesame oil until it is browned, then apply to the affected area. Castor oil pack - apply castor oil to an old piece of wool or flannel, cover entire area with a towel and apply heat for 20 minutes. Clove oil - a few drops of clove oil mixed with mustard oil provides pain relief. Camphor - although not usually found on hand, if you do happen to have some, you can melt it down in some mustard oil and apply to the affected area. Nirgundi (vitex) - either the oil, or fresh leaves can be crushed and applied to the area. So next time you find yourself or a loved one with a sore or painful joint, try one of these remedies. Not only do you minimize potential side effects of over-the-counter or prescription pharmaceutical products, you also save money by using some of these ancient Ayurvedic remedies.